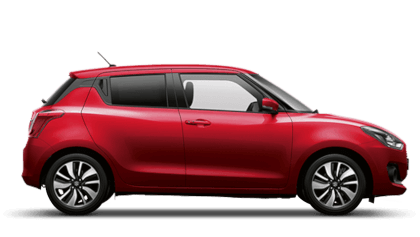 Welcome to the world of Suzuki cars, brought to you by Sutton Park. 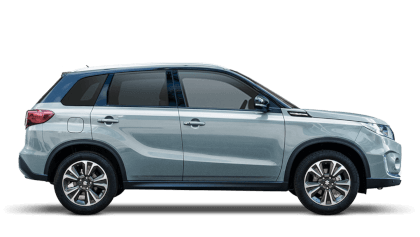 Here at Sutton Park we pride ourselves on offering the best that Suzuki cars can provide, at the very best prices possible. 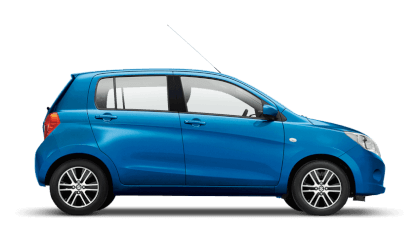 Whether you want a small city car, like the Swift or Celerio, or something to carry the family around in like the Vitara, there is a Suzuki car for everyone. 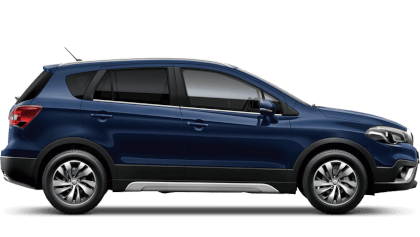 Our friendly and helpful sales advisors will be on hand to help you explore everything the Suzuki brand has to offer. 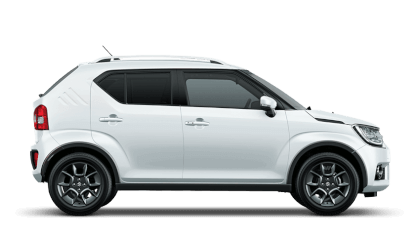 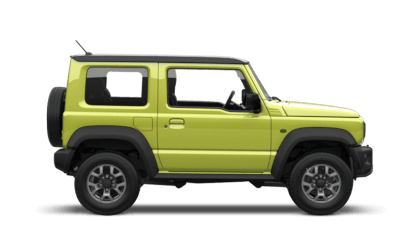 With their comprehensive knowledge they can advise you on all aspects of your needs, steering you in the right direction of the Suzuki that fits perfectly with your life. 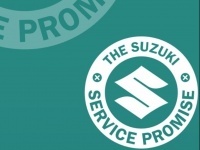 We have our Suzuki dealership in Parry Barr in the West Midlands. 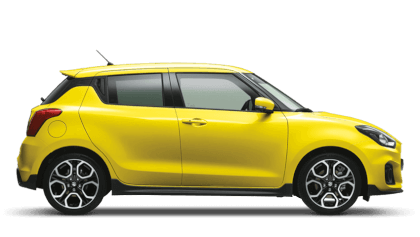 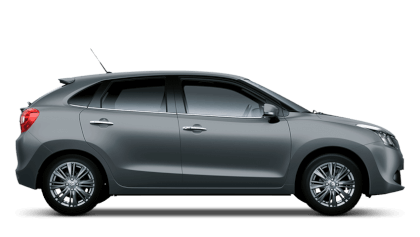 Please contact us for more information about New Suzuki from Sutton Park.